Mike Martin was born in Newfoundland on the East Coast of Canada and now lives and works in Ottawa, Ontario. He is a long-time freelance writer and his articles and essays have appeared in newspapers, magazines and online across Canada as well as in the United States and New Zealand. 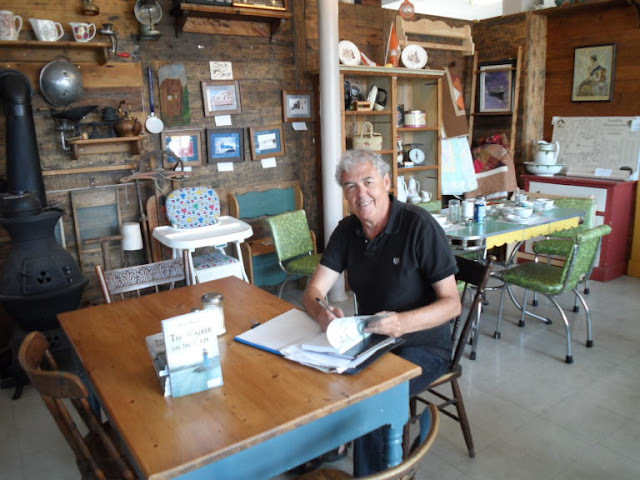 He is the author of Change the Things You Can: Dealing with Difficult People and has written a number of short stories that have published in various publications including Canadian Stories and Downhome magazine. The Walker on the Cape was his first full fiction book and the premiere of the Sgt. Windflower Mystery Series. Other books in the series include The Body on the T, Beneath the Surface, A Twist of Fortune and A Long Ways from Home, which was shortlisted for the Bony Blithe Light Mystery Award as the best light mystery of the year. A Tangled Web was released in 2017 and the newest book in the series is Darkest Before the Dawn. The Sgt. Windflower Mystery Series came from a desire to write stories that reflected the people, culture and customs of Newfoundland, the most easterly province in Canada. The protagonist, Sgt. Winston Windflower came out of the fog one night and starting telling me stories. I just wrote them down. 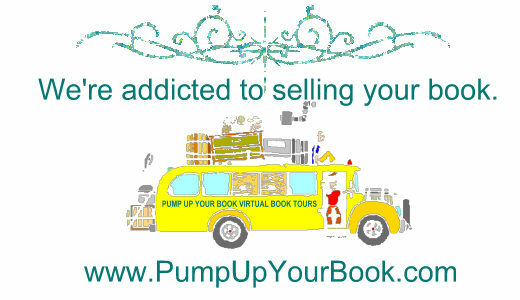 It is hard to write a book and a series. But it is even harder to do it well. Practice and polish. Repeat. Find some people to guide you and writing groups to help you. Then get to work. It does get easier once you start. I have used various models to publish the Sgt. Windflower Mystery Series from self-publishing, to cooperative publishing to independent publishers. My current publisher is Ottawa Press and Publishing. Almost everything. From how long it took to how hard it was to get noticed and reviewed. To the reaction that readers had. Everybody had an opinion. Not all positive. Yikes. I am working on a collection of Christmas stories, an audiobook for the first in the series, The Walker on the Cape, and a new book in the Sgt. Windflower Mystery Series. All will be published sometime in 2019. That I don’t know how they end until I get to the ending. I write the stories as they come to me and I am often just as surprised by the outcome as anyone else. The Sgt. Windflower Mystery Series is supposed to be fun, light reading. I would like people to say that they really enjoyed meeting Windflower and the cast of characters and that they would like to visit Grand Bank and Newfoundland. Thank you for listening. It’s been fun!! The Sgt. 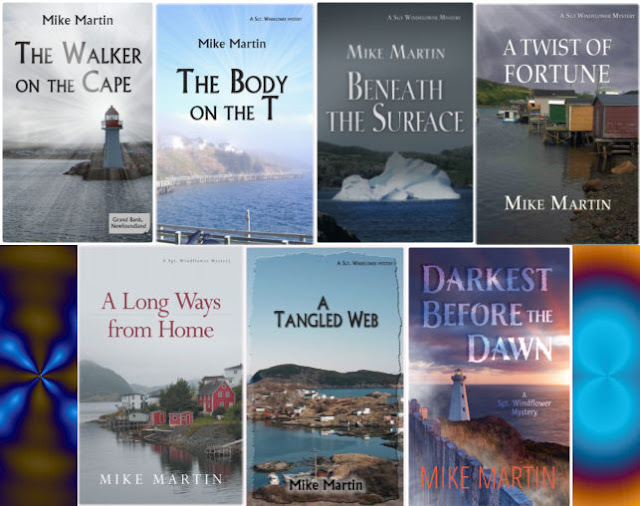 Windflower Mysteries are a light mystery series set in Newfoundland on the east coast of Canada. These cozy-like books follow the adventures of Sgt. Winston Windflower, a Cree from Northern Alberta as he finds a new life and new loves in the tiny village of Grand Bank. There are crimes and mysteries for the Canadian Mountie to investigate and solve but the Sgt. Windflower Mysteries are more about family, friends, good food and good times. The recurring cast of characters include the love of his life, Sheila Hillier who keeps him well-fed and grounded in reality. There’s also his fellow Mounties like Corporal Eddie Tizzard and a long list of bad actors, both local and just visiting, to cause havoc in their sleepy little town. Windflower brings his native background and traditions with him and finds ways to use them to help himself and his friends through difficult times. Rounding out his life are his collie, Lady, who often has adventures of her own and some new additions to his family that appear in the latest book, Darkest Before the Dawn.